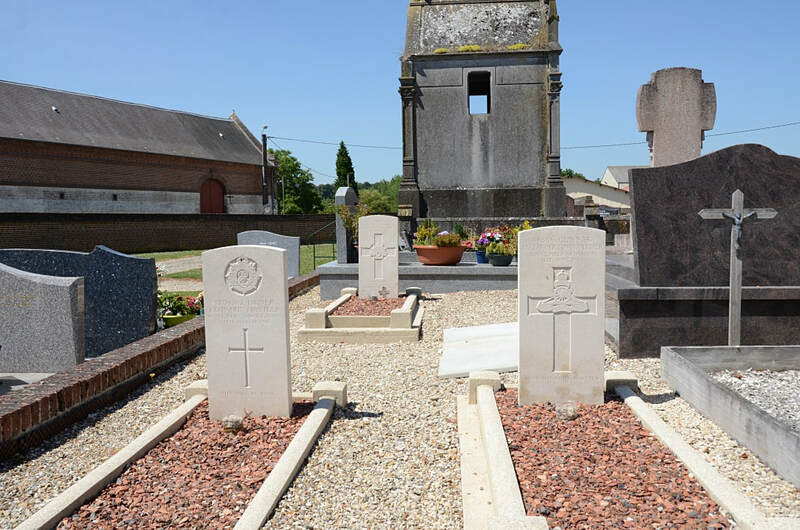 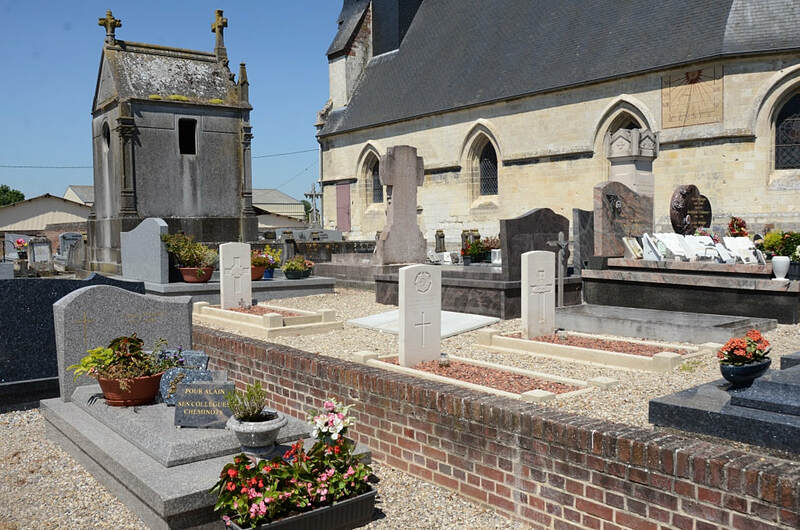 Béhencourt Churchyard lies on the D115 which can be found off the D929 approximately 6 miles north of Corbie. 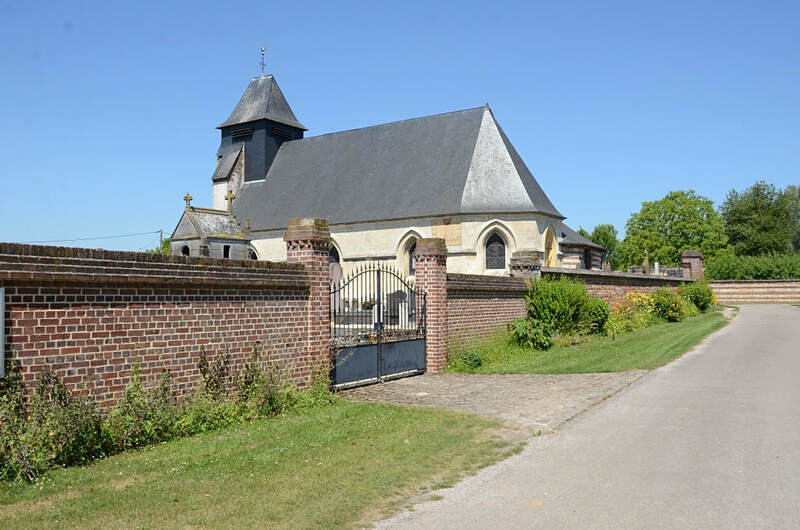 The easiest route is via Amiens, around 10 miles west from Corbie. 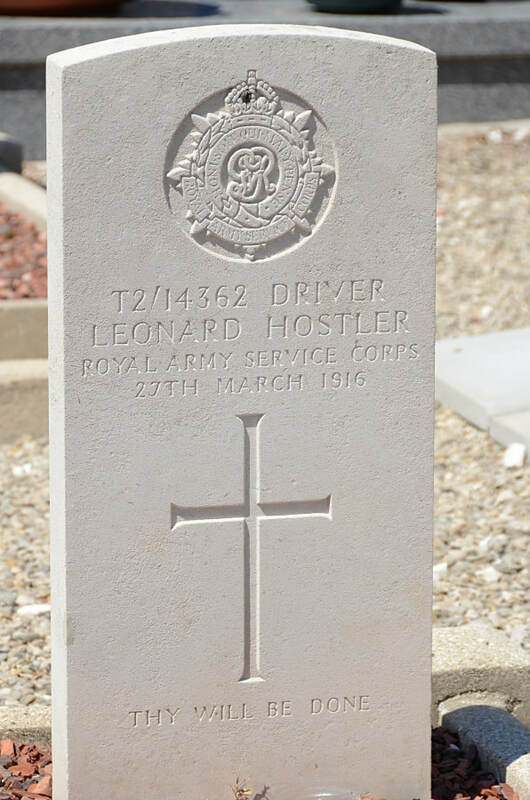 T2/14362 Driver Leonard Hostler, No 2 Coy. 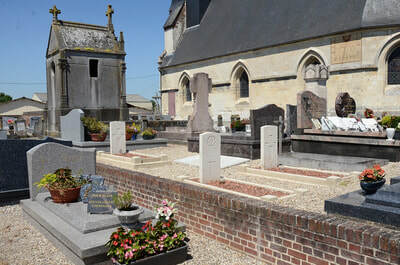 30th Div. Train, Royal Army Service Corps, died 27th March 1916, aged 25. 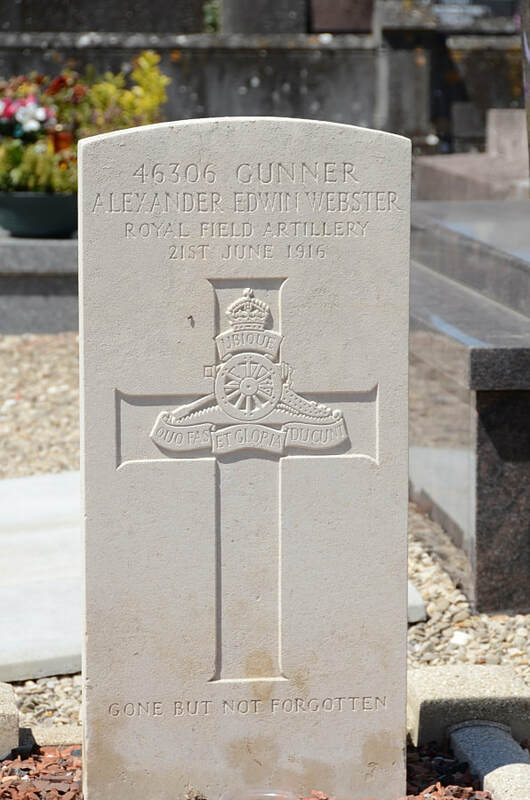 Son of Charles James and Albinia Mary Hostler, of 7, Girton Terrace, Prince St., Sudbury, Suffolk. 746 Sergeant Oliver Maurice Leo Sleep,10th Brigade, Australian Field Artillery. Killed in action on 5th April 1918, aged 28. 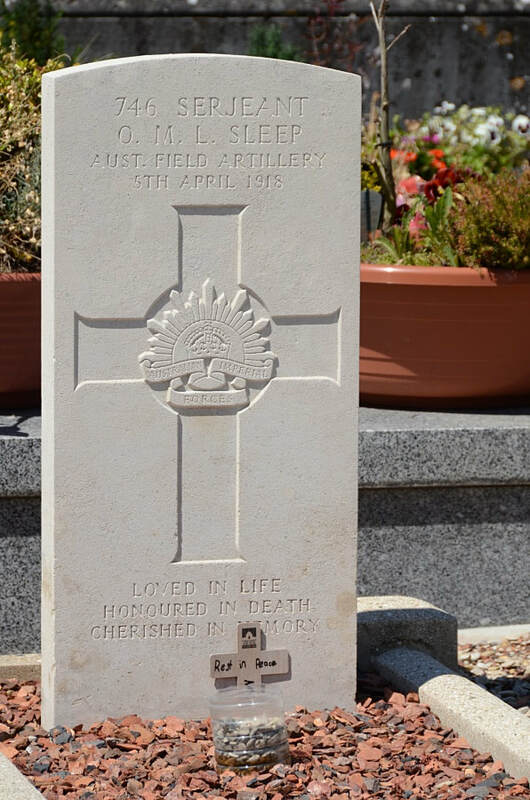 Son of Sarah and the late Samuel Sleep, of Peterborough, South Australia. Native of Adelaide.